Thriller Live is the ultimate concert celebration of the King of Pop, Michael Jackson. Thriller Live is almost like experiencing Michael Jackson live in person. 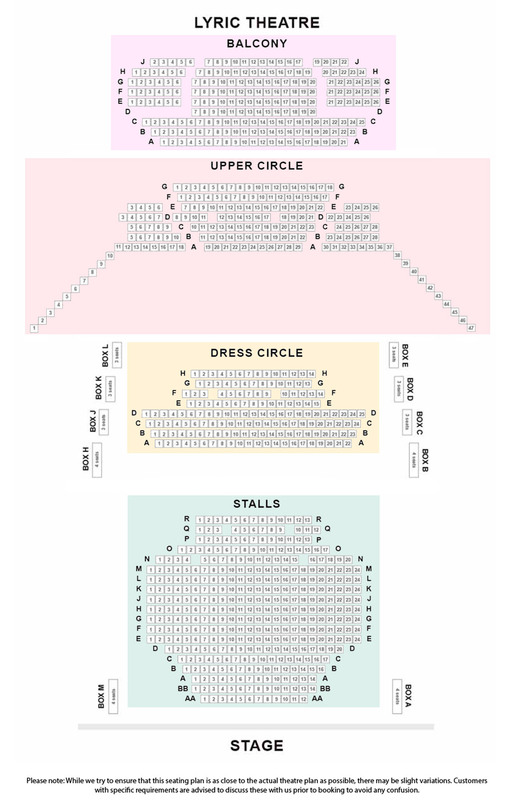 Book your tickets from home and start counting down to a show you'll never forget! Thriller Live is a concert experience with spectacular multimedia effects and a fantastic choreography, all to revitalize Michael Jackson's cutting edge dance moves and characteristic thrust and largest hits on stage. 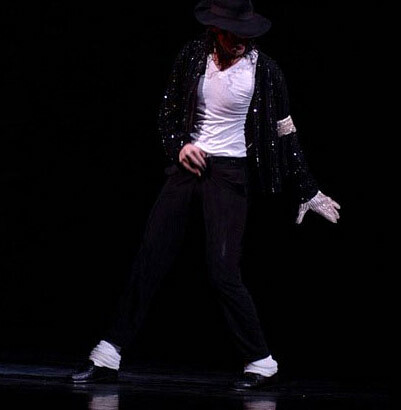 The show is a musical journey and celebration of the King of Pop. Michael Jackson's career stretched over 40 years, from his days in Jackson 5 to an incredible solo career. Through the years he's sold more than 750 mil. albums. The album Thriller is the world's best-selling album to this day. During the over 2-hour show you are guaranteed to sing along to all the big hits like I Want You Back, I'll Be There, Show You The Way To Go, Can You Feel It, Rock With You, She's Out Of My Life, Beat It, Billie Jean, Earth Song, Thriller and many more. The show lasts approx. 2 hours and 20 minutes incl. intermission. With music by no other than Michael Jackson, the musical is produced by Derek Nicol and Paul Walden, directed and choreographed by Gary Lloyd. 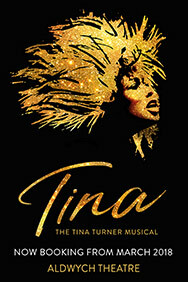 Shortly after your booking has been completed you will receive an e-ticket by email. Just print out your ticket and bring it with you to the theater. - Please note: Contains constant use of flashing LED screen and some strobe lighting.